Strategically located in the heart of Toronto’s West Area, we are QSQ “the Giclee Boutique”. Founded in 2007 QSQ has quickly earned its reputation as one of Toronto’s premiere giclee printing destinations. Catering to members of the photographic, visual arts, and design community – amateur and professionals alike will benefit from QSQ’s key advantage, our dedicated staff. Eliminating the traditional customer service role, you have direct access to one of our production staff and qualified printers. Impeccable attention to detail in combination with top of the line materials ensures your giclee prints will reach their full potential with QSQ. QSQ is proud to present (in its 10th anniversary) “HARMONY BY CONTRAST”. A look at Cuba by Eduardo Bermudez. In the quest to fulfill our customers' needs, QSQ is proud to introduce a new service: "CUSTOM MATBOARD CUTTING AND MOUNTING"
"A cleanly cut beveled mat adds presence and style to your fine art prints"
At QSQ we take pride in the mats we custom-cut. We use Peterboro MatBoards (http://www.peterboromatboards.com) to guarantee the optimum archival protection of your fine art prints. MatBoards are about style and funtion. Imagine your custom cut MatBoard as a visual transition between your print and the frame; providing, at the same time, a nice separation between your print and the glass. Our custom MatBoard cutting and mounting will be offered provided that you print with us. As part of this new service, you will get an archival MatBoard with a window opening, cut to your specific dimensions. This will be hinged to an archival backing board with your artwork inserted and ready for you to mount it with your frame. Learn about QSQ, our store, our history and how we gained our experience in this exciting field. Find out how a QSQ print is created. 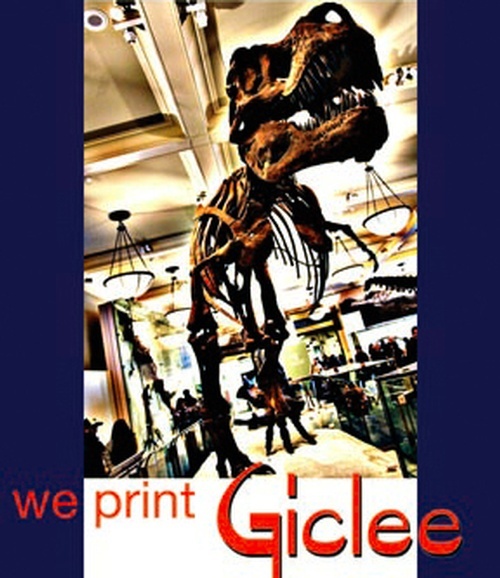 Read a clear explanation of the giclee process, the technology, the materials and how you can finish your print. In here you will find some pricing guidelines, a description of our services and what to expect for volume orders. Most of the common questions will find the answers in this seccion. File specification, print production, calibration and handling. You can have one or more of these images on your wall. Printed on a surface of your preference with the dimensions of your needs and with very affordable prices. Find all the details that you need to contact our store.